"A common mistake bands and artists make is not paying attention to the economics of their merch table. 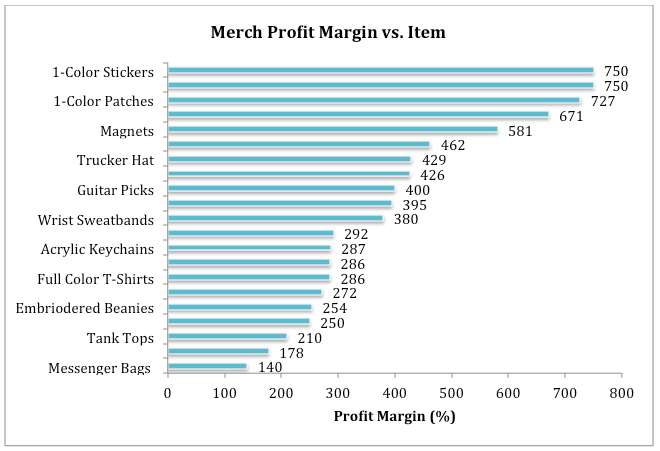 Unfortunately, some bands shy away from a data-driven approach and only sell a few cliché merch items - think T-shirts. 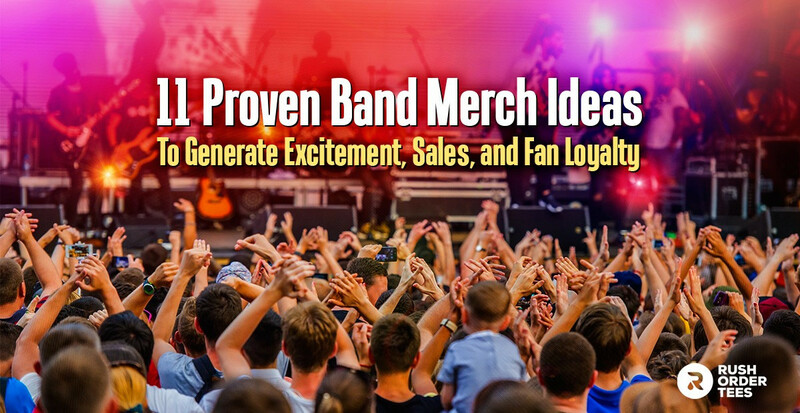 By taking a closer look at less expensive, but more profitable items, bands can add fresh additions to their revenue streams..."
**Guest Post written by Jon Ostrow, Director of Sales at Bandsintown, Founder of MicControl, lover of all things music, a raging Phish head, and a coffee addict. Also featured on Bandzoogle.com. "Bandzoogle members have now crossed $20 Million in direct-to-fan sales through their websites (commission-free!). 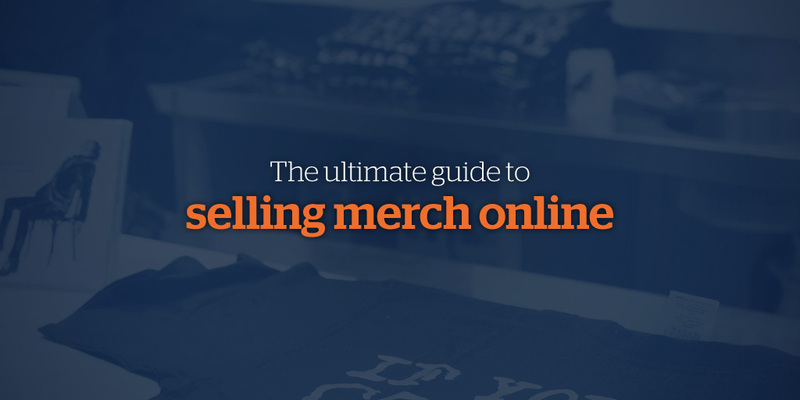 This comprehensive guide will show you how to set up an online merch store for your own band, and give you some ideas for the different types of merch you can sell to your fans."